This course is intended to help the aspiring mandolinist build up repertoire and find ways of creating new solos over commonly played standards; it’s also designed in the hope that it will encourage students to get out and jam with other players! 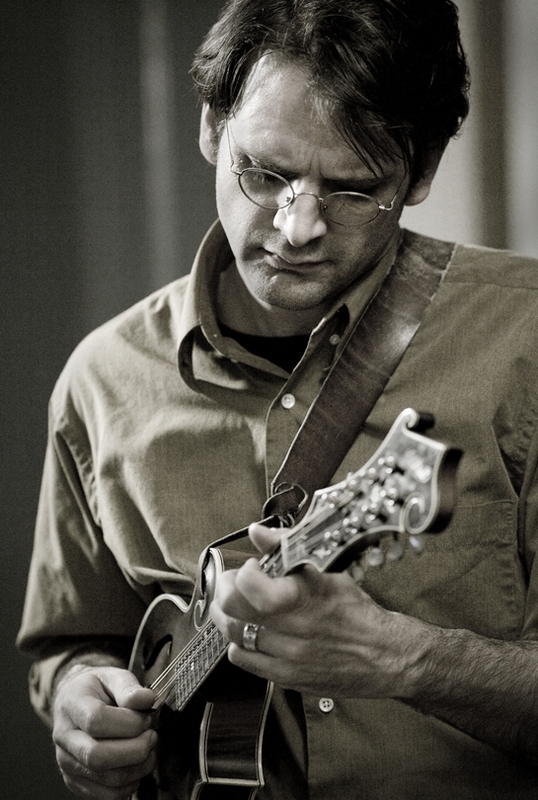 Each week, we’ll look at four bluegrass standard tunes. Students will be given lead sheets (in standard notation and tablature) for each song, as well as a few exercises to help them learn more about the fretboard and start incorporating new ideas into their solos. Concepts and tunes will be taught during the class session, and all tunes will be revisited during Saturday practice sessions in a “jam session” format, where each song is played several times though, and students have the opportunity to try out some of the week’s concepts on the tunes (with guidance from Matt). While this course is a continuation of the Bluegrass Mandolin Jamming course which completes in early August, it is not necessary for students to have taken the first course to be able to take the second course. The Bluegrass Mandolin Jamming II course is intended to reinforce many of the concepts taught in the previous course, while expanding the student’s knowledge of the fretboard beyond where the first course left off. The course begins August 15 and runs through September 8. Class sessions will meet on Wednesdays at 2 pm eastern time (7 or 8 pm in the UK and most of Europe) and 9 pm eastern time. Practice/review sessions meet every Saturday from 12:15-1 pm eastern time. Students are encouraged to attend the live sessions to be able to interact more directly with the instructor, but live attendance is not required. Students will be able to view the recordings of all of the sessions any time afterward as often as they want through the class website. The course fee is $125. Swing Mando 101, Mando Chord Melody and Western Swing Start 4/1!